Combined, the NCM will give participants three 20-minute-long track sessions at the NCM Motorsports Park and three classroom sessions to help drivers brush up on their skills behind the wheel of a C7 Corvette. 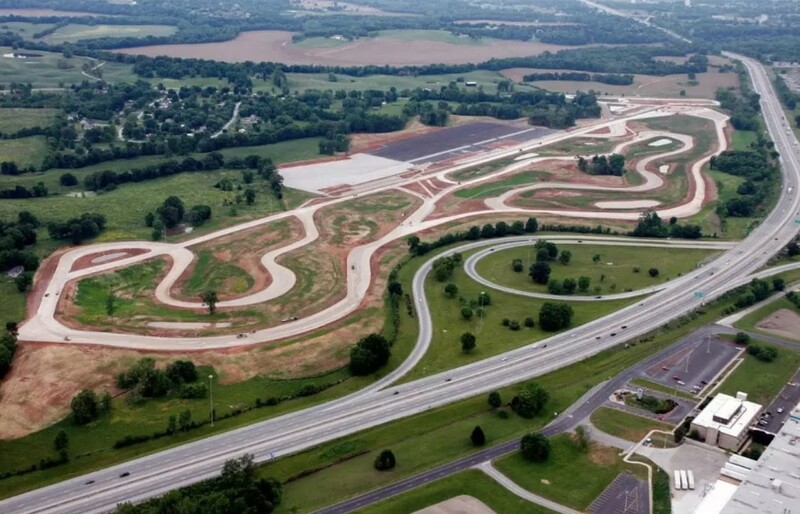 The Motorsports Park runs 3.15 miles long with plenty of areas built for speed, so the experience surely won’t disappoint attendees. The day is broken up into a basics classroom session, followed by a slow track sesssion, and then more detailed classroom learning in the final two sessions. Drivers can then push the Corvette harder with their newfound knowledge in the final two sessions. Currently, the NCM has 16 slots still open for the Corvette Experience and all of them are for Saturday, November 24. Earlier dates have all been reserved. For those who simply want some track time with one of the NCM’s Corvettes, the museum also offers a “Corvette Touring” program. The program gives fans four laps on the Motorsports Park with a lead and follow car. The outings are only available during the week (no weekends) when the track isn’t in use for other events. The NCM highly recommends reserving space for the Corvette Touring program. Pricing for Corvette Touring is $220. For those looking for the full Corvette Experience program, it will cost $599. The latter also includes lunch and a guided VIP tour of the National Corvette Museum. And as we prepare for the holiday season, it’s good to know gift cards are available, too. The program is great for individuals, but the NCM will also cater to private events. What better birthday party than one where friends get to track Corvettes?